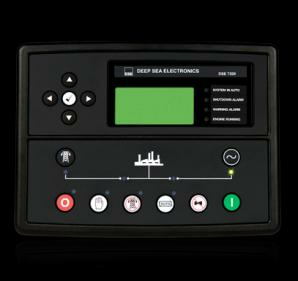 We have Digital DSE 7320 & DSE 7420 also manual control panels for different types of diesel generators. 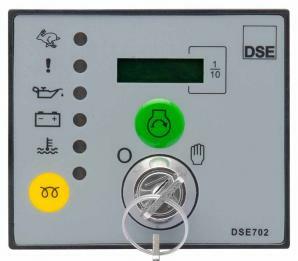 The DSE702 is a Manual/Auto Start Generator Controller that offers an excellent range of engine monitoring and protection features. Over speed and a user defined auxiliary input. It also has the capability to monitor battery charging by utilising the WL terminal on the charge alternator. When the Generator Control detects a fault condition it automatically shuts down the generator engine. The module also includes a remote start signal input. The input allows the module to be started from a pre-defined remote location.